Dream. Dress. Play. 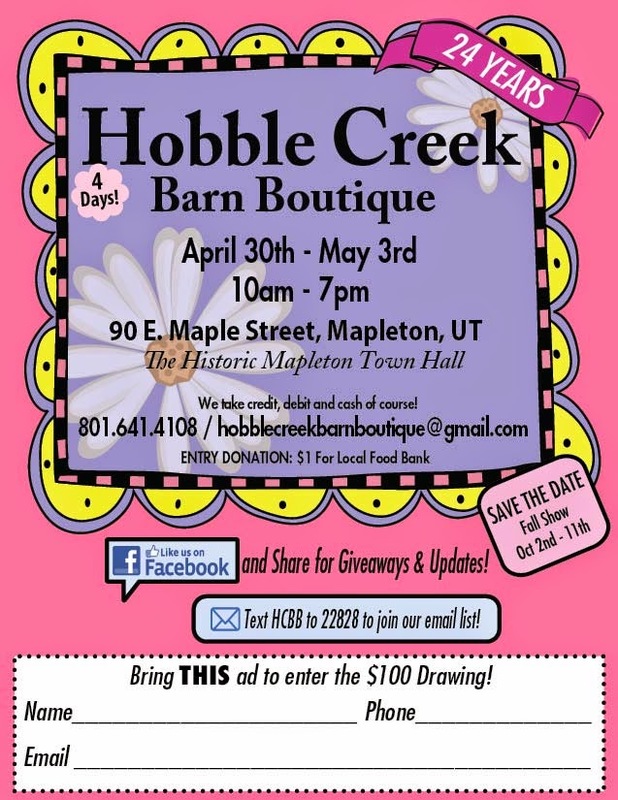 : Visit us at Hobble Creek this week !